A detailed inquiry has been ordered into Indrani Mukerjea falling sick in Mumabi's Byculla Jail. Additional Director General, Prisons, Bhushan Upadhyay confirmed to ANI that Rajvardhan, Inspector General (IG), Prisons, is directed to have a detailed inquiry about the incident. Rajvardhan told ANI that he is still to receive formal orders of inquiry and would begin the probe after getting formal communication about this. 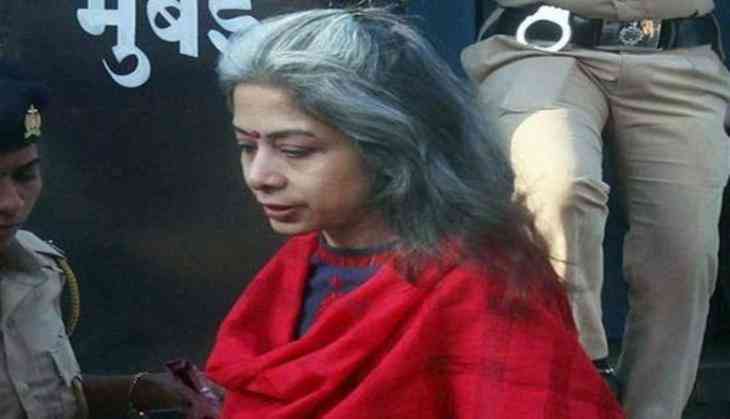 He, however, said that a preliminary inquiry is already on, but they are still awaiting the medical reports of Indrani, which will ascertain exact cause of her illness and then they can proceed with inquiry in detail. Indrani Mukerjea, an accused in the murder case of her daughter Sheena Bora, was admitted to JJ hospital in Mumbai late on Friday night after complaining of uneasiness and difficulty in breathing. Mukerjea, the co-founder of INX media, is currently lodged in Byculla women's jail.